5th sentence, 74th page: And there were that time last year, when you done got so jealous and threatned that one lady with her own scissors. At the beginning I thought that this was a great little retelling with the woman as the villain. It made sense in a completely perverse way, and it made me intrigued as to the who and the why (as I know many, many, many people have been before me). But, then, as the story progressed, I became more uncertain and confused. 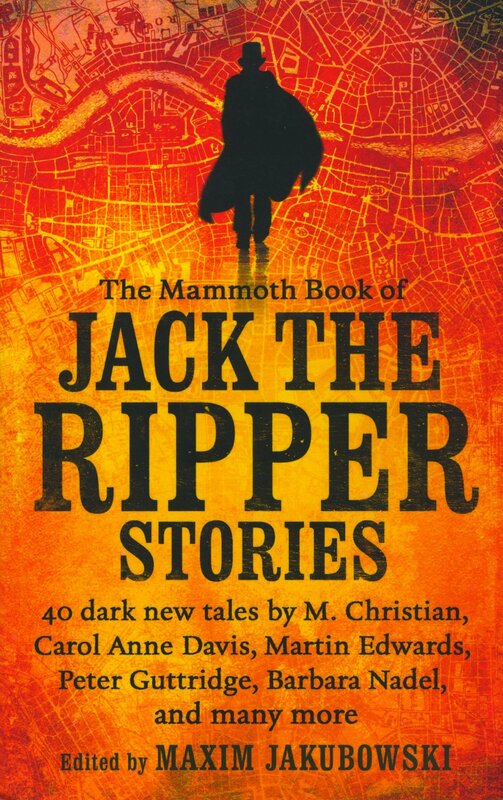 The misleads and the vagueness surrounding this story was actually surprisingly fun and has made me dig out my book on Jack The Ripper (the one that is actually the historical background, not the retellings).